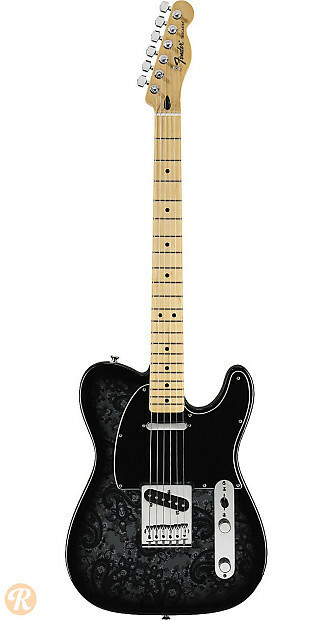 Fender guitars barring the FSR or Factory Special Run designation are made for a limited time by Fender. 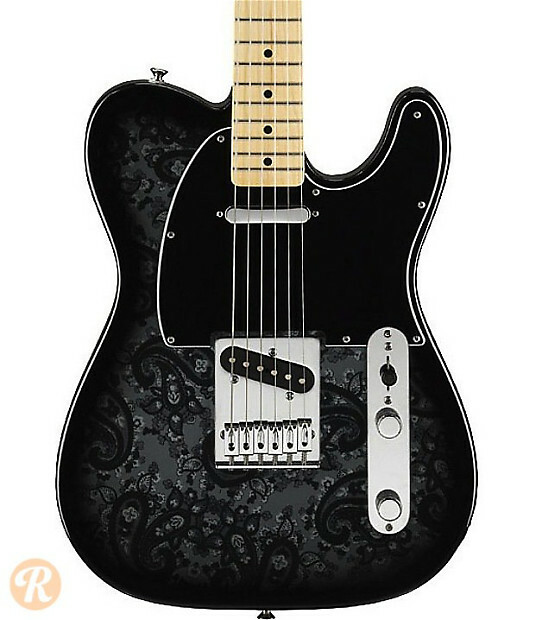 This Tele is similar to other MIM Telecaster but features a unique Black Paisley finish. Fender also released a Black Paisley Stratocaster in conjunction with this guitar.